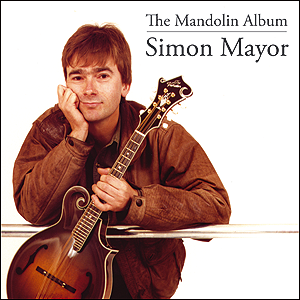 Simon Mayor's infectious blend of classical and Celtic-inspired instrumentals won him critical acclaim everywhere from Folk Roots magazine to BBC's classical station Radio 3. Executed with stunning virtuosity on mandolins, mandolas, and mandocellos with guitar and double bass accompaniment. Hilary James contributes two beautiful vocal tracks.